New From Producer's WareHouse. Bamberg Symphony Orchestra (1, 2 ). 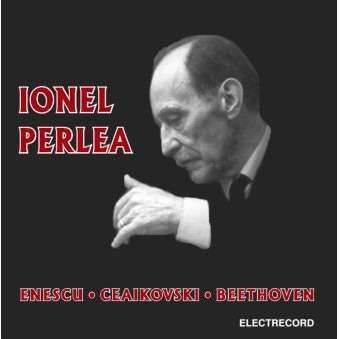 The Symphony Orchestra of the "George Enescu" Philharmonic, Recorded LIVE on May 23, 1969 (3). 02. P.I.TChaikovsky - Suite "Nutcracker"